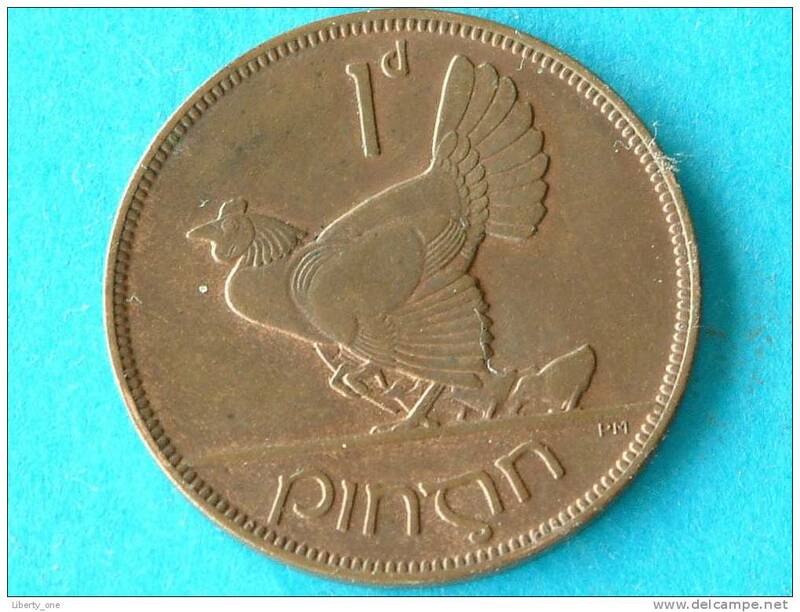 Irlande - 1935 - 1 PENNY / KM 3 ( for Grade, please see photo ) !! 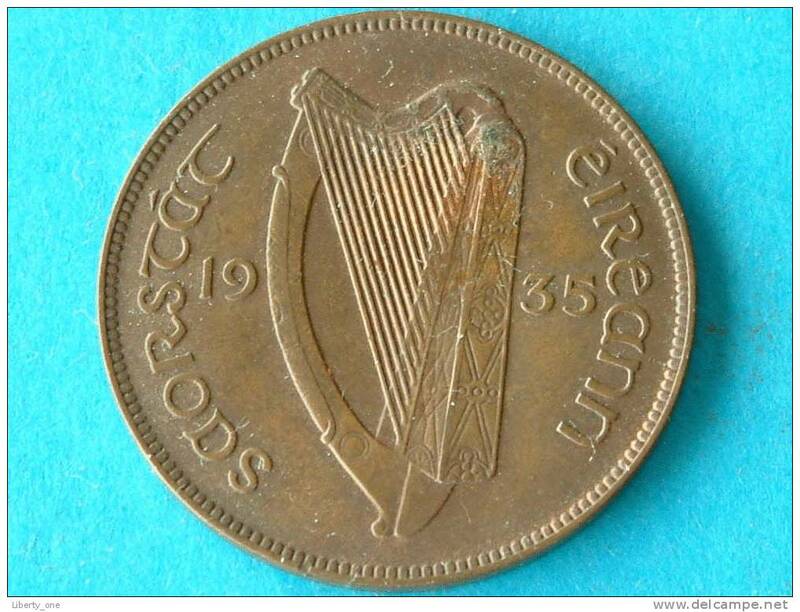 1933 - SHILLING / KM 6 ( uncleaned coin / for Grade, please see photo ) !! 1928 - 1 Penny / KM 3 ( uncleaned - for Grade, please see photo ) ! 1934 - 3 PENCE / KM 4 ( for Grade, please see photo ) !! 1943 - 3 Pence / KM 12a ( uncleaned coin / for Grade, please see photo / Scans ) !! 1990 - PUNT / POUND - KM 27 ( for Grade, please see photo ) ! 1935 - 1 Penny / KM 3 ( uncleaned - for Grade, please see photo ) ! 1941 - PENNY / KM 11 ( uncleaned - for Grade, please see photo ) !! 1934 - 3 PENCE / KM 4 ( uncleaned coin - for Grade, please see photo ) ! !